Drone adoption is skyrocketing. Companies around the world now deploy drones at scale to solve the biggest challenges facing agriculture, construction, and insurance. 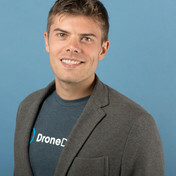 And DroneDeploy users have already collected more than 30 million acres of drone data. But what’s next as drone hardware, software, and regulations evolve? And how will drone technology adapt to manage the influx of millions of drones and the data they create? 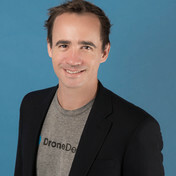 Join DroneDeploy's co-founders Jono Millin and Nicholas Pilkington, as they explore the future of commercial UAVs in the age of automation, and take a look at the practical applications of computer vision, machine learning, and flight automation in 2018 and beyond.